Thanks to GPS tracking device, you no longer have to worry about losing your valuables. 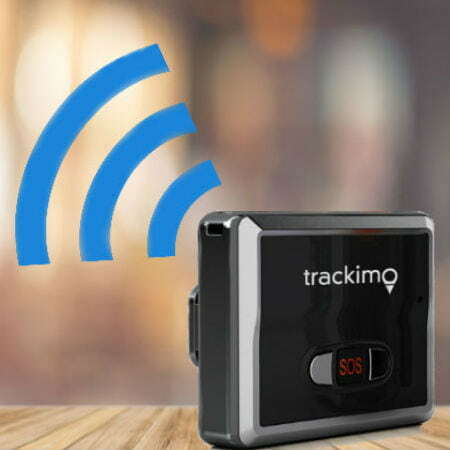 Be it a car, dog, drone, suitcase, a cell phone or anything that is important to you, it can now be easily traced using a GPS tracking device. When it was first introduced to the world, the uses of GPS focused mainly on tracking; but over time, it has been evolving and is now being incorporated into other devices as functionalities. The benefits of GPS tracking technology are countless. 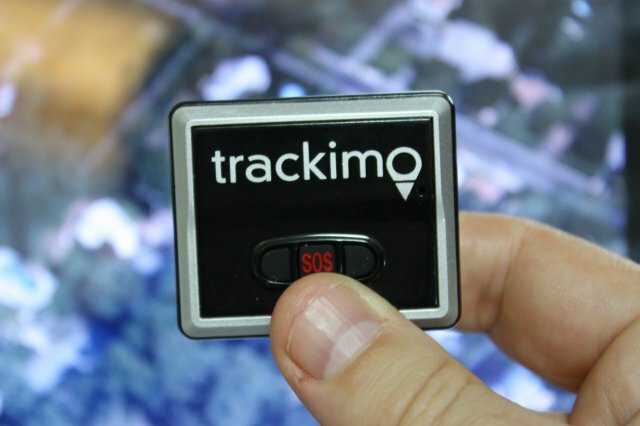 These small trackers have a lot of amazing applications. You can get a customized device suitable for a particular use, or you can simply utilize your smartphone’s internal GPS for general purposes. The best thing about it is that mobile signal is not needed for the GPS to work. So what are the other uses of GPS? Here are some. 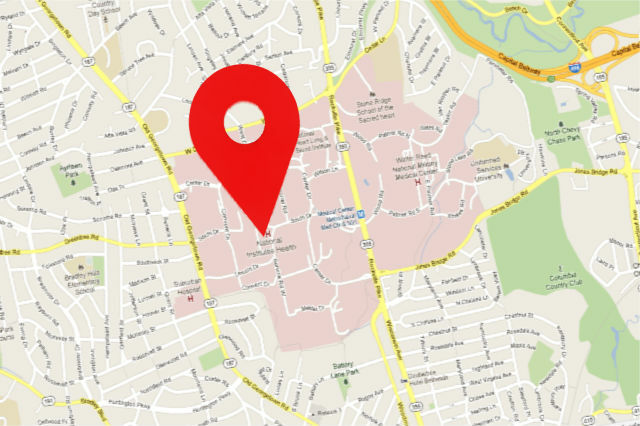 This is the main and most common application of GPS—tracking locations. A lot of adventure lovers have their own tracker because of the many benefits of GPS for hiking enthusiasts. Suppose you are hiking with your friends and you get separated, GPS can help you find one another’s location. If you are going on a road trip or are traveling to a place you’re not familiar with, GPS can assist you arrive at your destination safely and on time by showing you the best route or shortcut available going to your destination. In case you encounter an accident or any emergency in an isolated area and need immediate assistance, you can call pre-programmed emergency numbers on your smartphone. One of the most noteworthy uses of GPS is that even without giving location details, emergency crew will be able to trace your current location. Being an excellent anti-theft device is one of the uses of GPS. Installing tracking device on vehicles will allow you to trace and locate it in case your car is stolen by someone. There are already several reports of recovered stolen vehicles, thanks to GPS technology. GPS can also be used in mapping and surveying project. The use of GPS in surveying saves companies time and cost. This is the best way to survey positions in the shortest time possible. The project could be mapping of highways, power lines, crops, soil types, rivers etc. The police also take advantage of the uses of GPS. These devices can also be used by police and investigators in catching criminals using GPS tracking. The authorities will just have to slickly attach a tiny GPS tracking device on the suspect’s vehicle to track the crime location. GPS can help them collect useful evidences. Special forces in covert operations can also benefit from using the technology so the operation commander can monitor your movements, whether you are safe or will need support. There are a lot of reasons your pet escapes or wanders away from your home. Dogs and cats are easily frightened by loud noises like thunderstorms and fireworks. They are also easily get distracted and lured by food, sound, or other things. Just like that and your pet becomes missing or stolen. By embedding GPS microchip in their skin or letting them wear a collar equipped with a GPS pet tracking device, you can immediately track your pet’s location and recover them. One of the widely known uses of GPS is keeping tabs on the elderly. GPS for elderly helps you take care of a senior family member who has a tendency to wander alone and have difficulty finding way back to home. Some health facilities find the technology truly helpful in looking after their patients with dementia. There’s a button in these devices that an elderly can press to make emergency calls for medical assistance to arrive immediately. Like for example if an elderly fall down somewhere and needs help to get up or can’t find their destination. The emergency button allows them to call for help. There are lots of devices that are available for such use, there are tiny units that can be conspicuously inserted into the footwear or clothes of an elderly family member. And there is also a wearable watch with GPS. GPS are also used by tech-geeks when having treasure hunting with friends. Clues are hidden on various sites as programmed on treasure maps. They then upload the maps on Web sites so those who joined the activity can look for the prizes. GPS tracking system is also useful in mining. Miners track the minerals in various layers of the surface of the earth with the help of the device. Topo maps are generally used when planning trips. GPS are used to find the camping sites, runs, rest points, and other significant locations. It is also used to locate the other hikers. There are times when a person needs to go to a place that is not safe for solo travelers. It’s risky going to such places especially for a woman if she has no companion. In case you have no choice, it is advisable to place a GPS tracker on your shoes or pocket so that in case an unfortunate event occurs, you will be located immediately and help will come before everything is too late. Aircraft also use GPS in finding their route in the space. With it, the commanding station will be able to keep track of the plane’s movements and route. Installing a tracker on the plane’s flight data recorder or black box is also ideal so that the flight recorder can be easily found when missing. Companies that use GPS fleet tracking devices on their fleets to track their vehicle’s routes gain a lot of benefits including cutting down on fuel and operation cost, which lead to the increase of overall efficiency of the company. Real-time vehicle tracking also guarantees the safety of taxi passengers. Using GPS in your hunting or fishing trips allows you to chart the exact spots in the map so you can return accurately to that place the next time. The application of GPS is not limited to the practical uses mentioned above. There are still many other uses of GPS not listed here. When choosing a tracking device, consider first the purpose of the unit. Choose one that is suitable for your needs.